Musician DSharp hit 1 Million Followers on Youtube. Musician DSharp hit 1 Million Followers on Youtube. Another talented artist just hit the 1 million follower mark on youtube proving once again that it’s possible to make your dream come true if you are willing to throw dedication and consistency into your work. 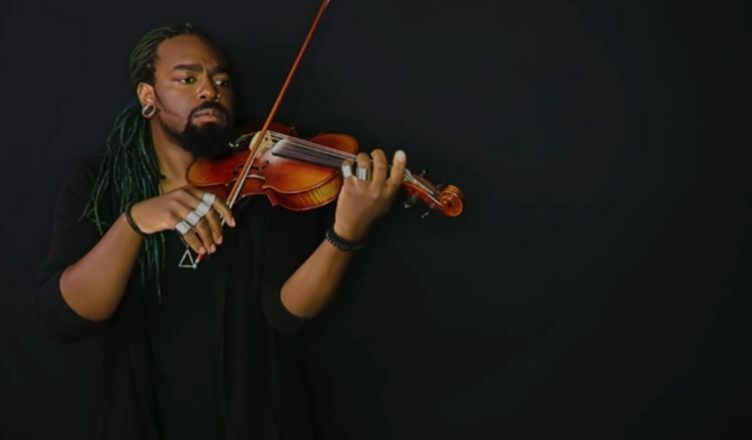 The musician, whose real name is Derryck Gleaton, has pulled in more than one million subscribers by producing and performing emotive, passionate covers of pop and hip-hop hits on his violin. In addition to his reimagined versions of popular songs, he also uses his YouTube channel (which is partnered with Collab) to share some original compositions of his own. 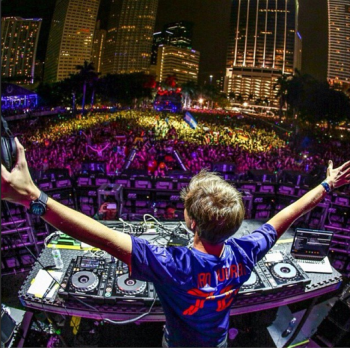 Outside of his online video work, he’s also active as a DJ. How does it feel to have more than one million subscribers on your channel? What do you have to say to your fans? DSharp: To be honest, I expected to have some huge emotional moment with crying and shouting when I saw that number change to 1,000,000. But that wasn’t the case. It was more of a mindset shift. Now, don’t get me wrong, I am SOOOO thankful for everyone that supports my stuff. Hitting a million subscribers on YouTube really made me put things in perspective more. This is no longer merely a hobby. This is no longer “Oh yeah D, just post a video every now and then when you can, you’re good.” This is serious stuff! I’m not just doing this for myself. People are actually being reached all around the world and it’s amazing and humbling and exciting. To all the people that ride with me and support the projects that I put out, I love you forever and every one of you makes life more awesome. I’m so glad my music is resonating in your souls and (I hope) inspiring you to be free, open, and happy…even if just for a few minutes at a time. When making videos, how do you balance your actual violin playing with your on-screen performance, personality, and charisma? DS: There honestly isn’t a certain balance I have in mind! I just try to be myself on camera and let what I’m feeling from the music be showcased without holding anything back. If there’s a point in the song where I want to put the violin down and dance, I’ll do just that because I hope you’ll dance with me. You’ve been on YouTube a long time. What is the most significant way in which you think the site has changed since you started making videos? DS: My favorite ways that YouTube has changed over the years are all in terms of the creators honestly. 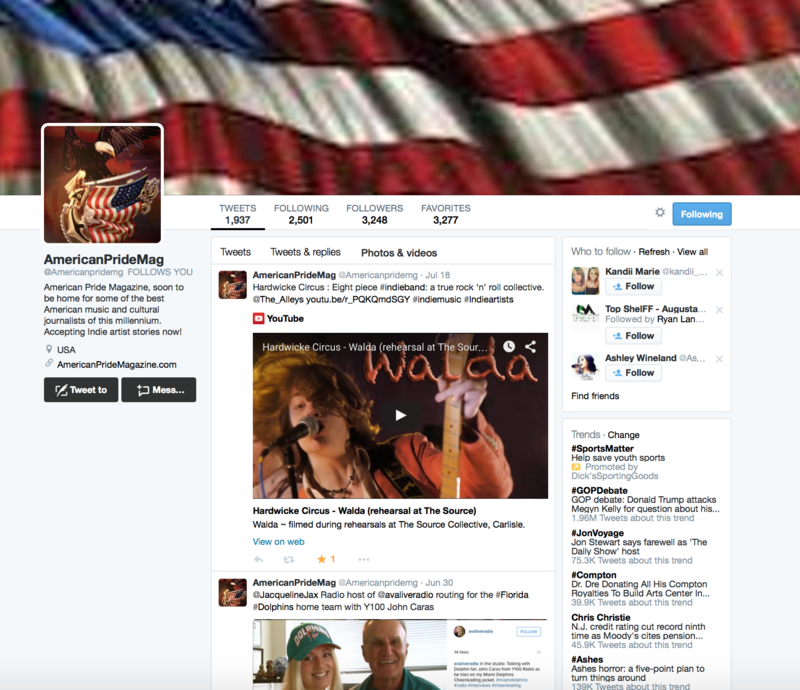 It’s a platform that welcomes so many types of art and entertainment. You can truly find whatever your thing is on YouTube and it has become more of a community of unique, creative, hardworking people. That’s beautiful. What’s next for your channel? Any fun plans? DS: All I’m gonna say is lookout for more variety on my channel in the coming weeks. I’m not gonna leave you hanging on the music side, of course, but there’s a few more dimensions of DSharp that I want to share with you as well soon.